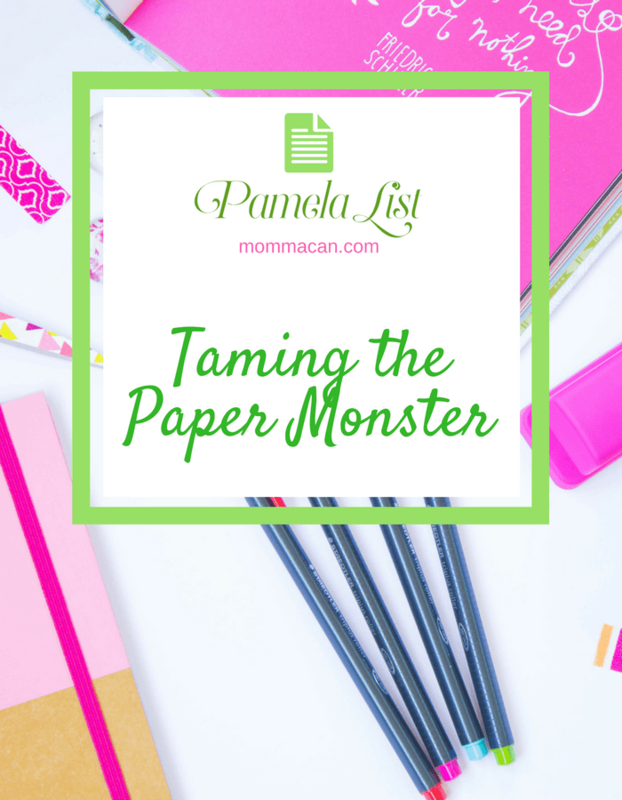 Taming the Paper Monster is a huge deal for busy moms and dads. Our Simple Daily Challenge is perfect for those of you who need to conquer paper clutter. I am excited for today to begin. I am a tad bit ahead of my work and have carved out some time to go through files and hopefully send them to the great paper haven in the sky by way of the shredder and the recycle bin. In other words, I am fighting the paper monster today. Why on earth are you excited, Momma? Well, you know as well as I do how incredibly difficult it is to squeeze out time for mundane tasks like paper clutter. And the idea of a neater office is kind of thrilling for me. I like many moms who have home offices deal with their family considering my space the vast dumping zone of the home. Why Momma? Why not tell them just not to dump stuff in your office? Hmmm, good point, However, I have tried that route and it works for about three days and then like magic here comes a bag full of newly purchased clothing that needs to be sorted or several bags full of personal items that need to be put away in various spots in the house. And please, anything that remotely resembles a piece of paper ends up just laid casually on my desk. There are times when my desk looks like a mailbox exploded. Yikes! How long will it take you to finish clearing out the paper clutter Momma? Longer than I have, my friend, longer than I have. Simple Daily Challenge: Clear out paper clutter, shred what you can and organize and file the rest. Try to carve out at least 10 minutes for this paper monster challenge! You are all rockstars! Turn on some fun music and create a little fun while you enjoy Taming The Paper Monster! Okay, weirdly enough, this is what I have been doing today…..before I read your post! I’m with you Sister!! Getting my paperwork under control has been on my to-do list for a long time. I even bought new pretty storage items for it (a year ago) and have yet to sit and put it together! Yikes! This is the one area I cannot conquer! 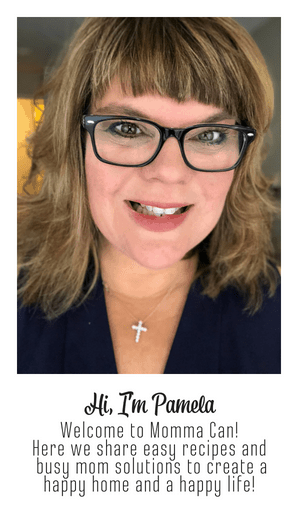 Closets, pantry, drawers, built-ins, decorations – all organized! Paper …?… it’s everywhere. I think it reproduces when turn my back! Thanks for the these ideas and tips!